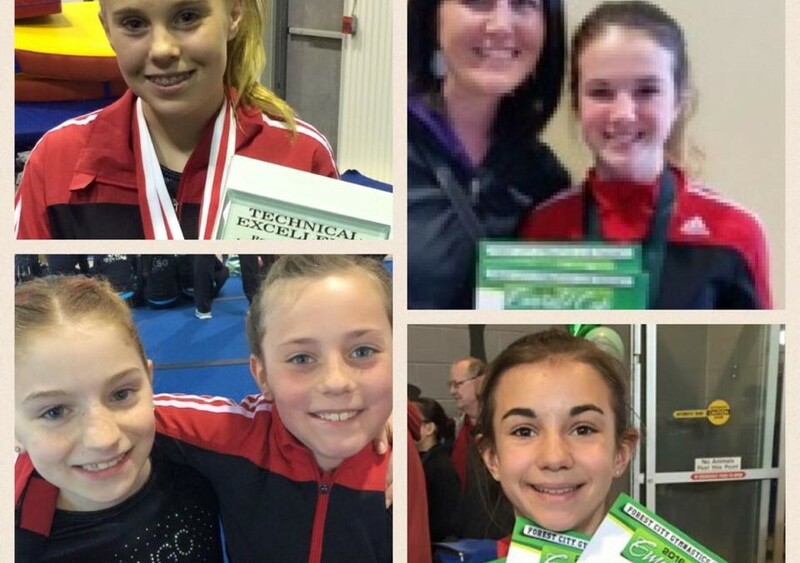 For the first time ever, Woolwich Gymnastics Club will be represented at the Ontario Championships! Congratulations Ally, Tegan, Julia, Jordyn and Welcome. These 5 young ladies will represent WGC at the Ontario Championships in Belleville this June. We are so proud of you!! !